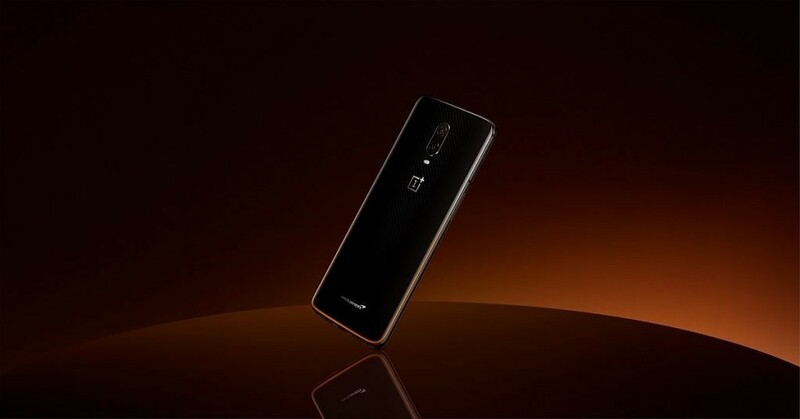 OnePlus has been making waves with the recently launched OnePlus 6T, most notably with an official release in the U.S. via carrier T-Mobile. Since then, the company has done well for itself in maintaining their existing relationships with companies and forging new ones with others. McLaren is the latest company that OnePlus has joined forces with, announcing the OnePlus 6T McLaren Edition with not only 10GB of RAM, but the new Warp Charge 30 fast charging technology as well. If you’re wondering what Warp Charge 30 is, you may remember that the company filed a trademark for “Warp Charge” earlier this year. Speculation was rife, with fans of the company thinking it could be anything from a simple Dash Charge rebrand to an imminent launch of a fast wireless charging standard just in time for the launch of the OnePlus 6. While it does appear that Warp Charge is just a simple rebrand of Dash Charge, Warp Charge 30 promises to give you one day of power in 20 minutes. That’s faster than Dash Charge, suggesting that this is very likely to be, more or less, SuperVOOC. OPPO partnered with Lamborghini earlier this year with the OPPO Find X as well, bringing SuperVOOC to the western masses for the first time. In the case of the Find X, thanks to SuperVOOC, you could charge its 3400 mAh battery in just 35 minutes. This is a partnership that makes sense, too. 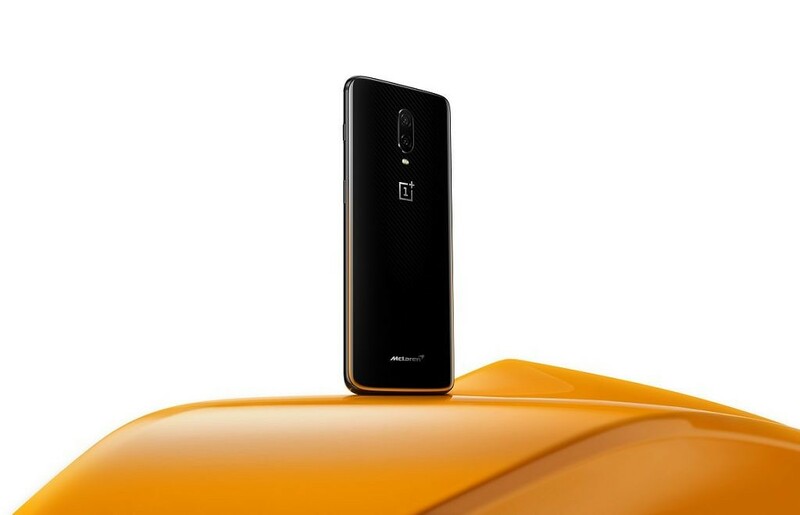 Fast cars, fast charging, and the orange trim on the OnePlus 6T McLaren Edition all show that this partnership has been carefully thought through. Smartphone manufacturers have been partnering with car companies for years, with Huawei being another notable instance when they partnered with Porsche Design. If you think 10GB of RAM is overkill, you’re probably right, but both OnePlus and McLaren are aiming to make this particular device stand out from the crowd. 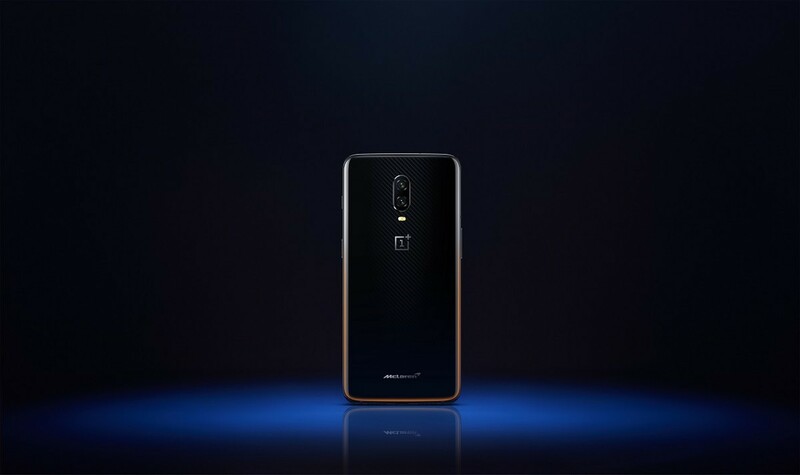 The OnePlus 6T McLaren Edition will be available for purchase from December 13th in the United States, Europe, and India. The only exception is China, where it will launch at a later, unannounced date. It will cost $699, putting it at a much more premium price than the regular OnePlus 6T. Display 6.41-inch 2340 x 1080 (19.5:9) Optic AMOLED display. 402 pixels per inch. Supports sRGB and DCI-P3. 86% screen-to-body ratio. Software Android 9 Pie-based OxygenOS 9 Audio Bottom-facing speaker. Audio tuned by Dirac HD Sound. Dirac Power Sound.